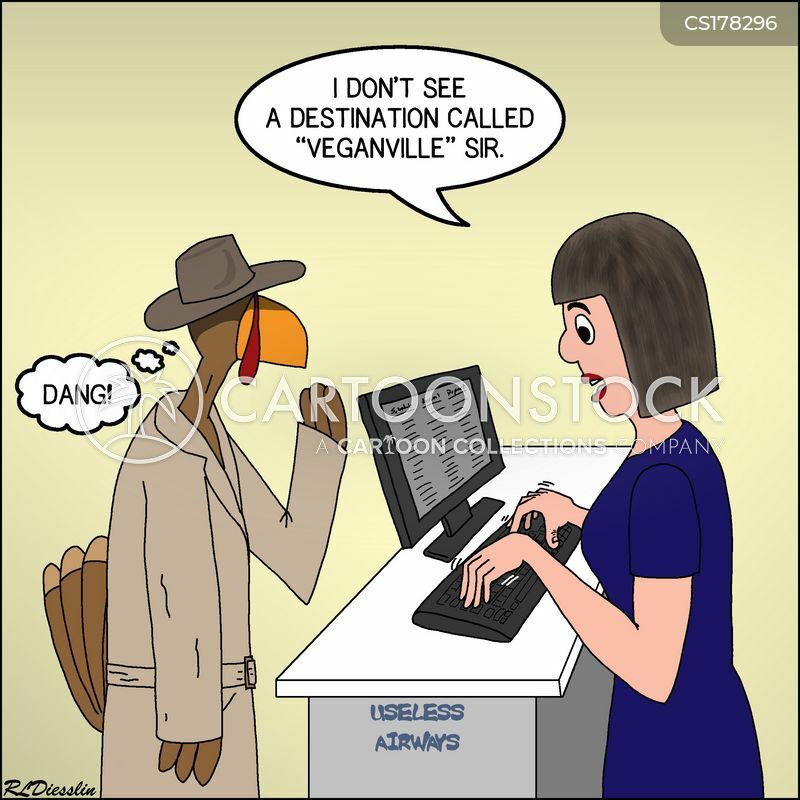 "I don't see a destination called 'Veganville' sir." 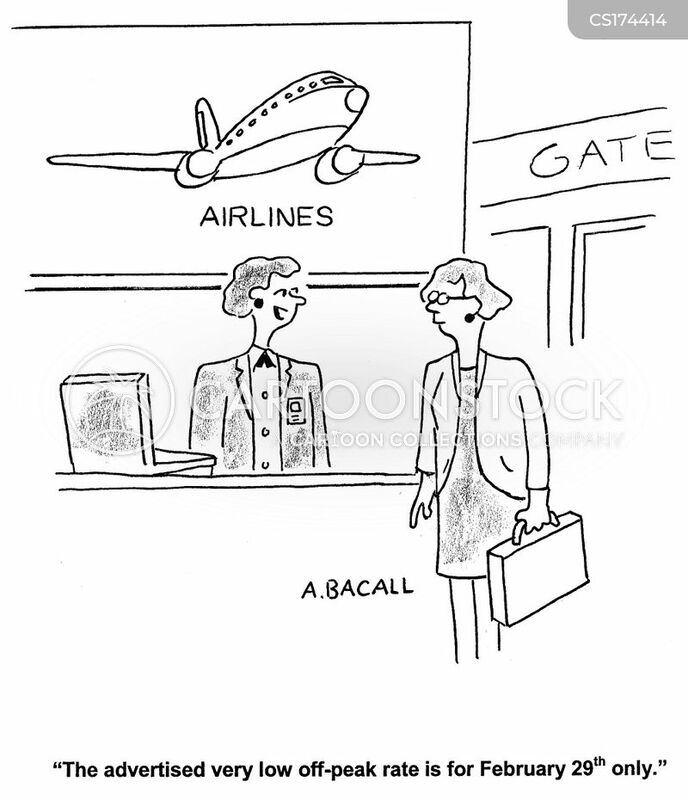 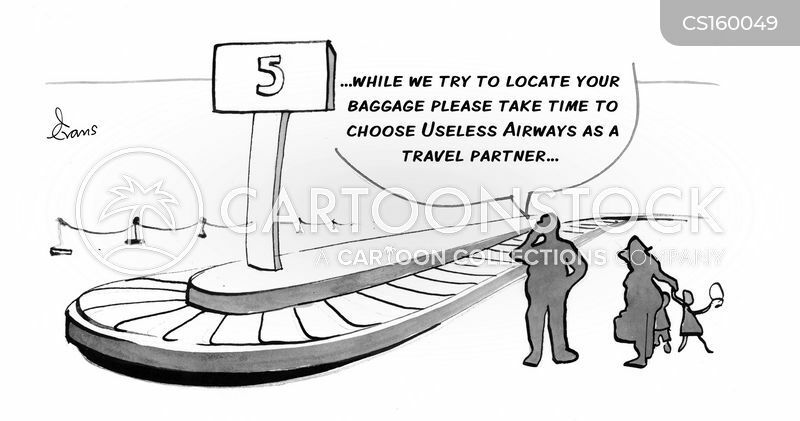 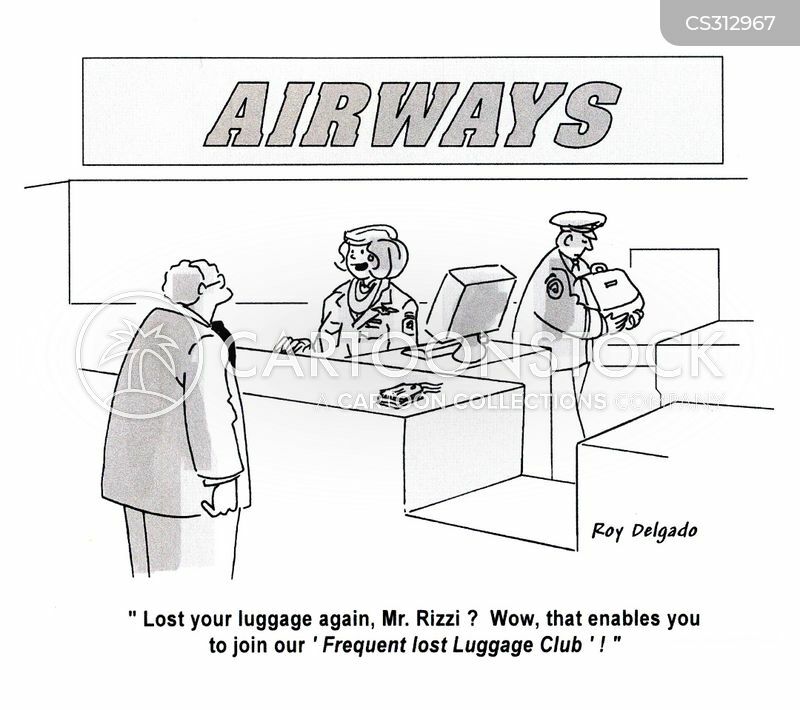 "While we try to locate your baggage please take time to choose Useless Airways as a travel partner." 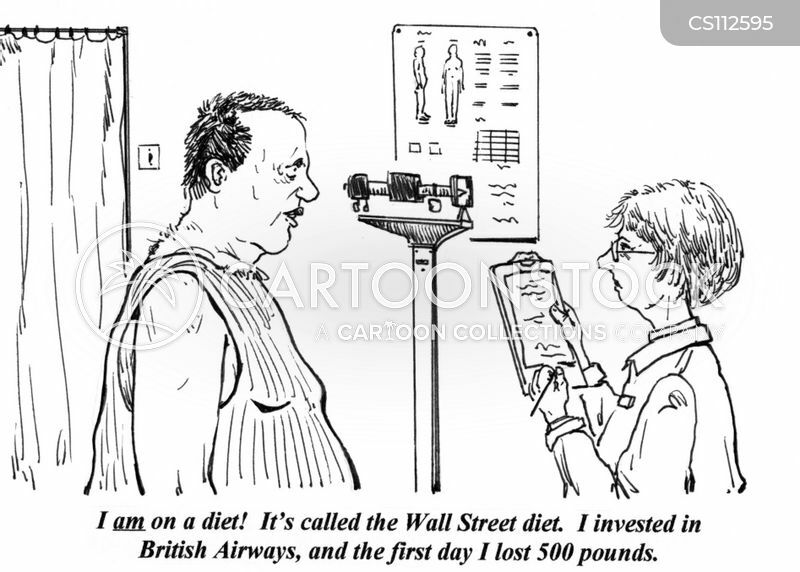 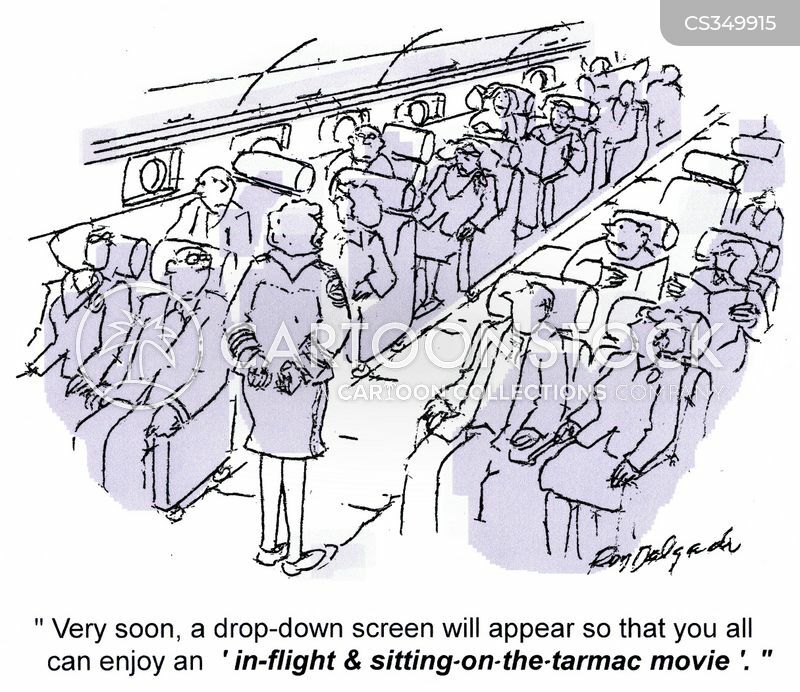 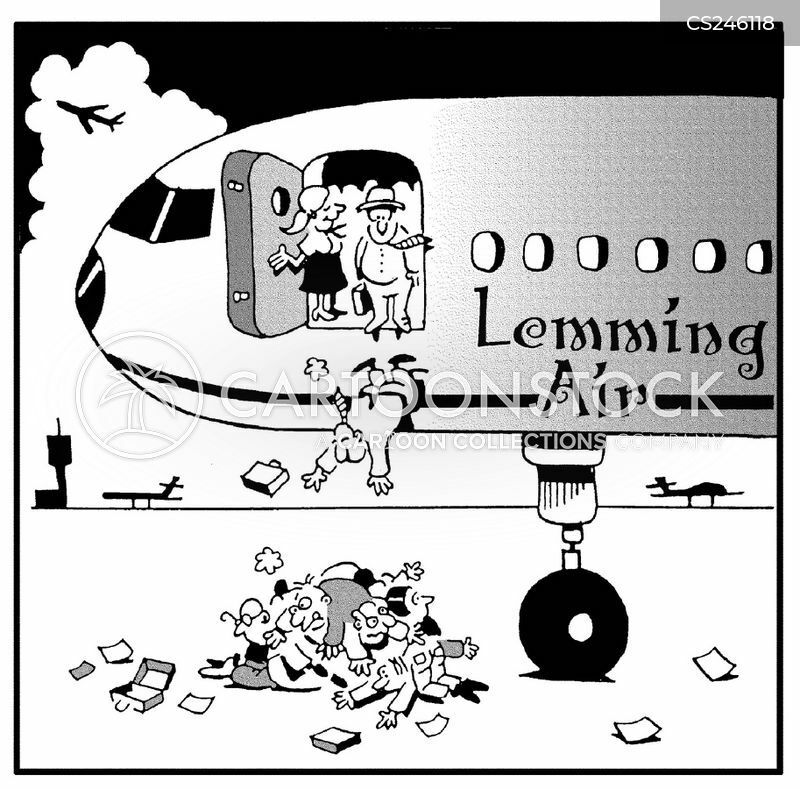 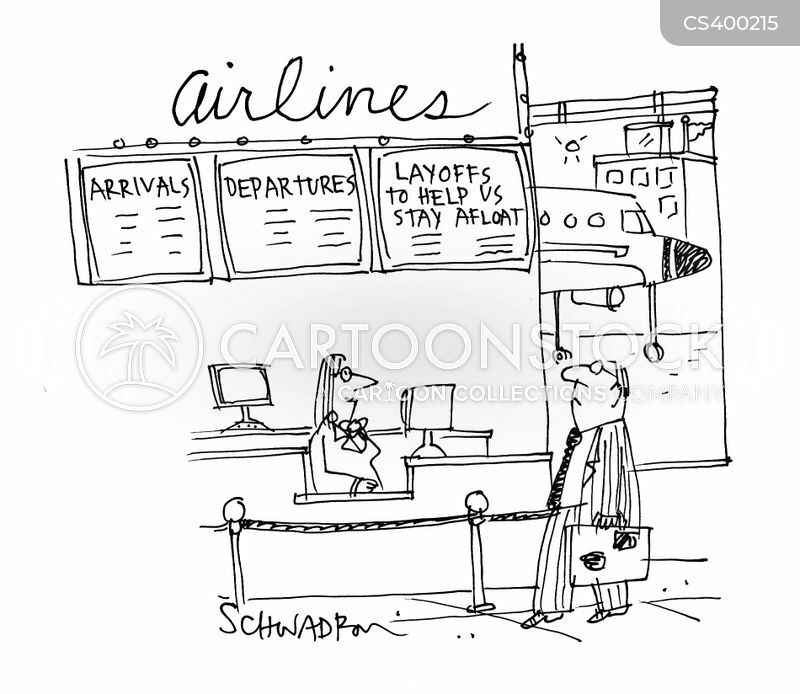 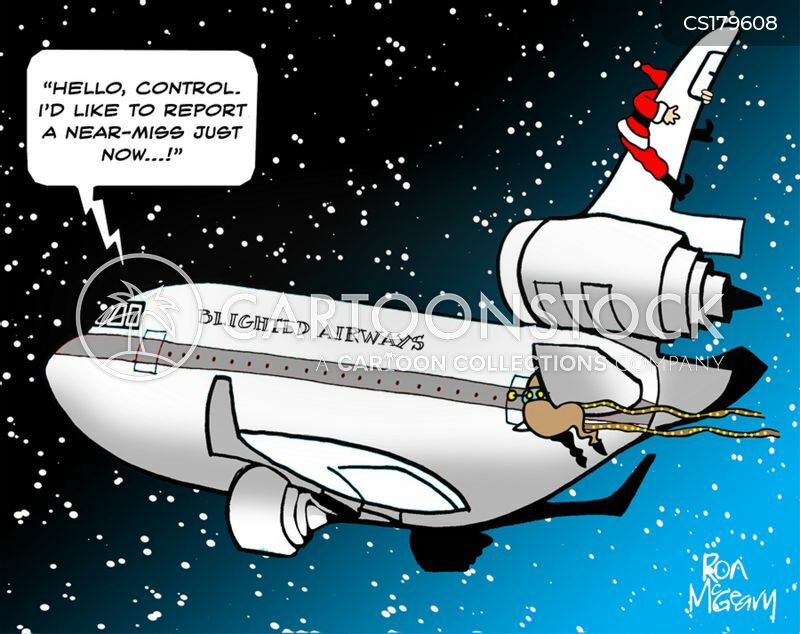 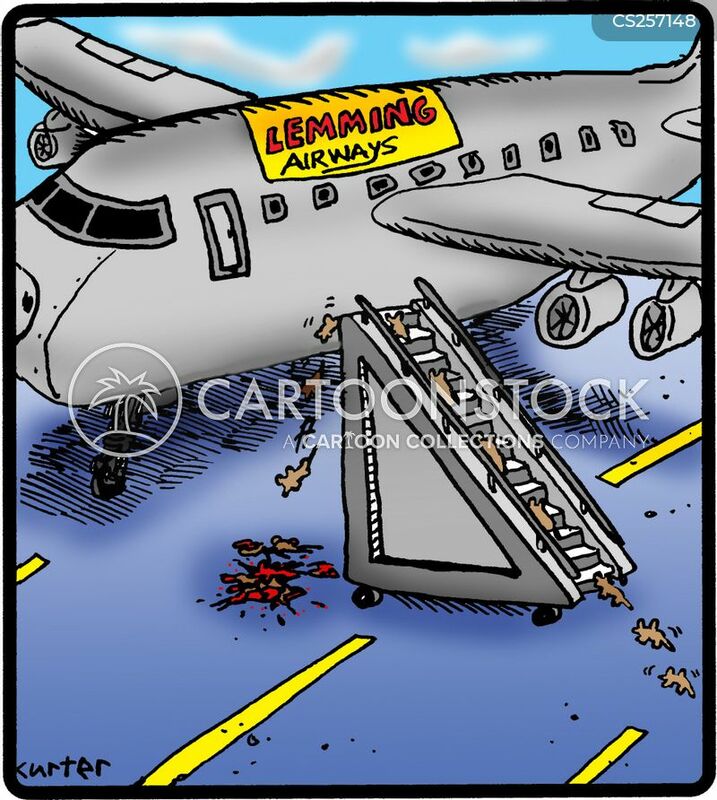 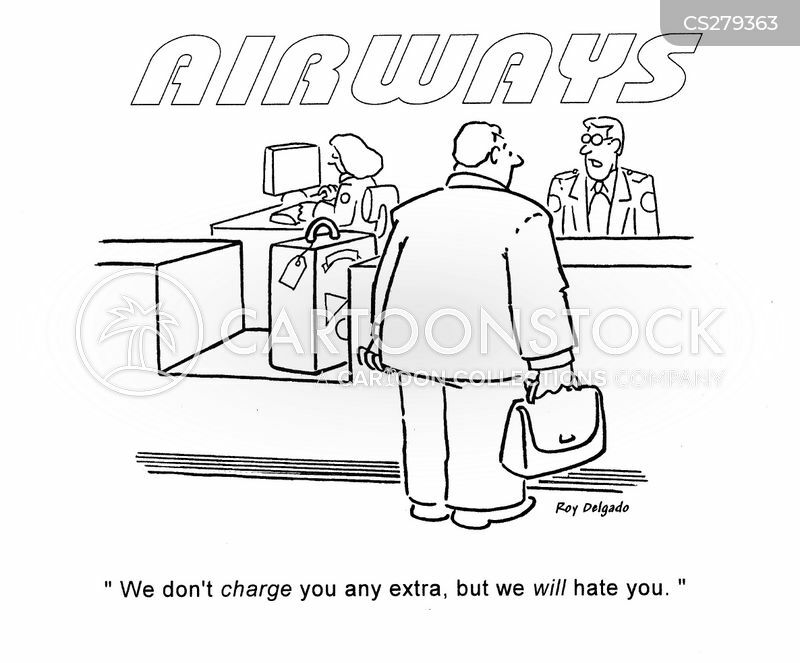 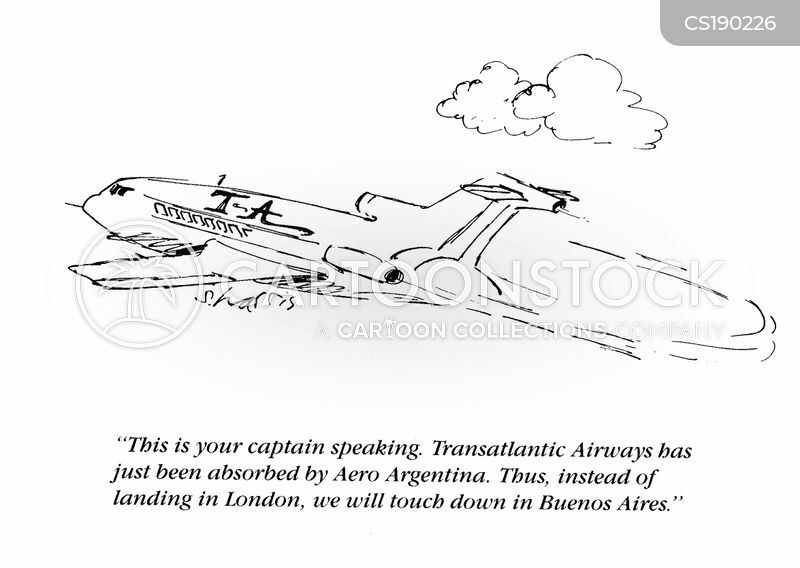 Airline Debts: Layoffs to help us stay afloat.